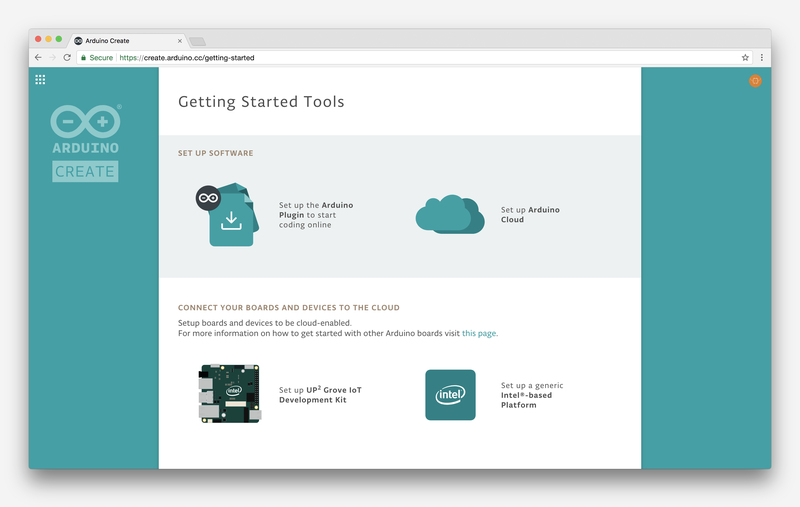 We’re excited to announce a new update to the Arduino Create web platform, which will enable fast and easy development and deployment of IoT applications with integrated cloud services on Linux-based devices. 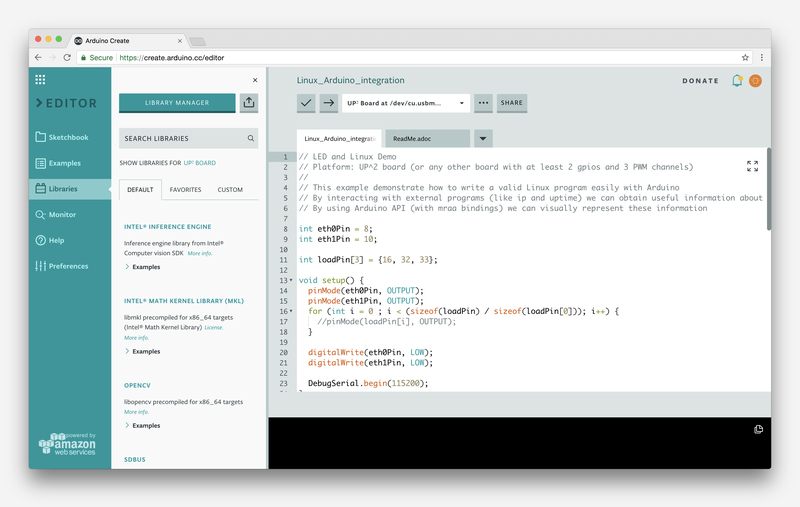 What this means is that users will be able to program their Linux boards as if they were regular Arduinos. 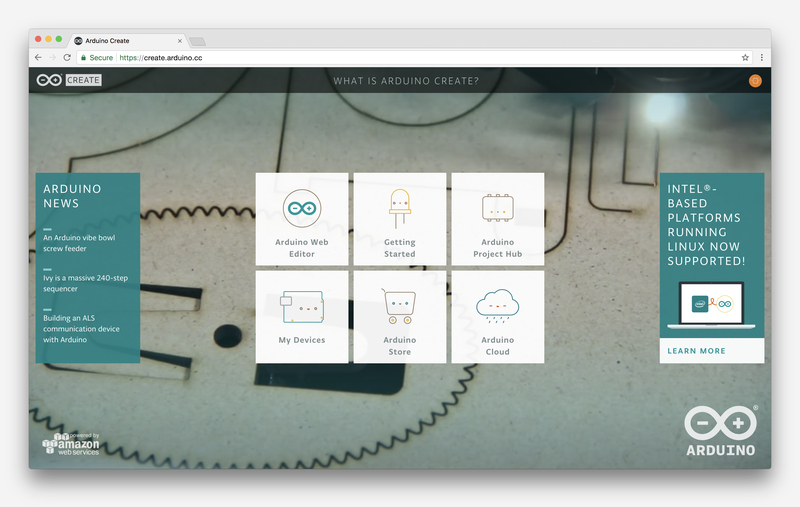 Multiple Arduino programs can run simultaneously on a Linux board and programs can communicate with each other leveraging the capabilities of the new open source Arduino Connector. The initial release has been sponsored by Intel® and supports X86/X86_64 boards. 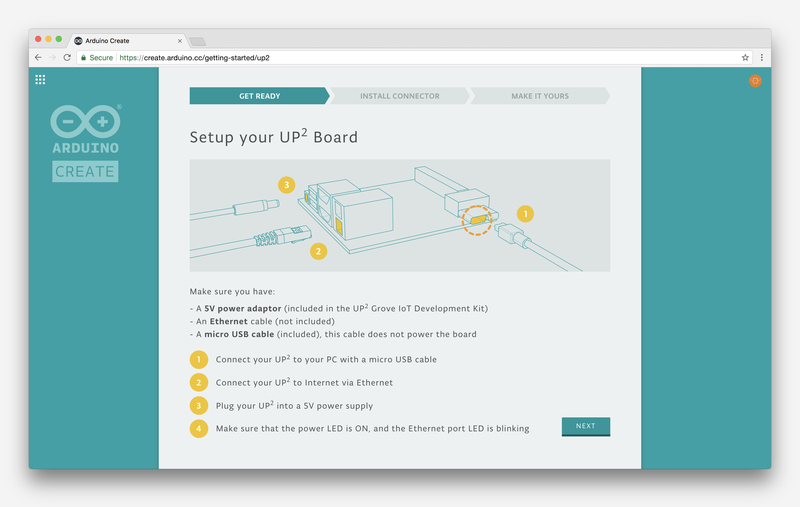 As a reference implementation, a simplified user experience has been designed for the AAEON® UP² board, although other platforms are already supported by the Arduino Create Cloud platform, such as the Intel® NUC, Dell Wyse®, Gigabyte™ GB-BXT.